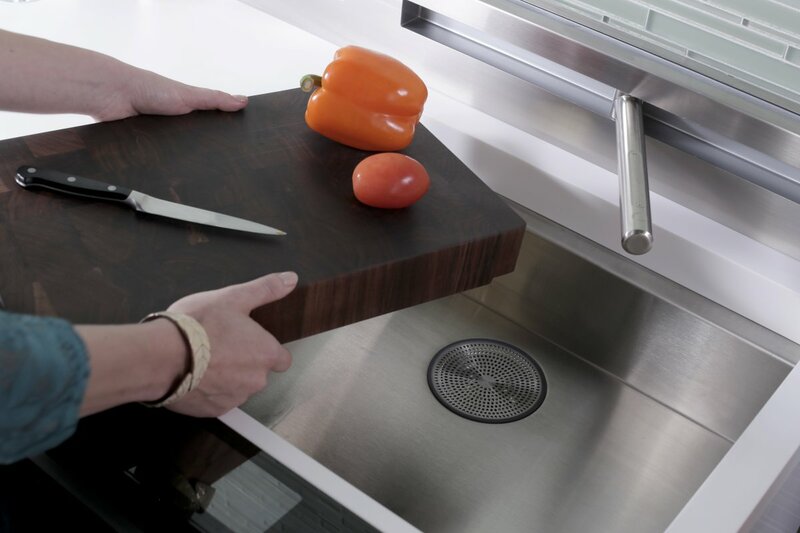 Just because some people have to sacrifice living in small homes to live in LA doesn’t mean they want to compromise when it comes to their kitchen! We are seeing a growing trend where people with disposable income are ditching the suburbs for smaller urban homes. 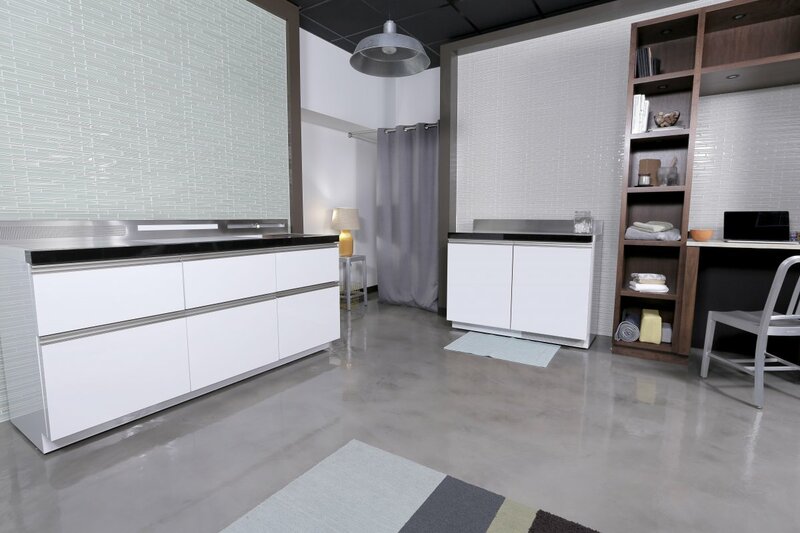 GE is hoping to turn that frown upside down and give compact living a positive twist! 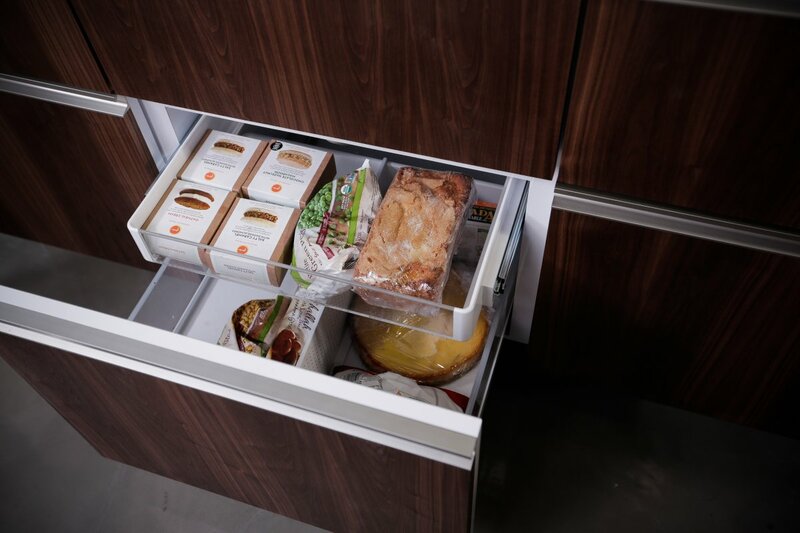 The company’s appliance micro-factory, FirstBuild, designed a micro kitchen in 2014 that is currently in the development phase. 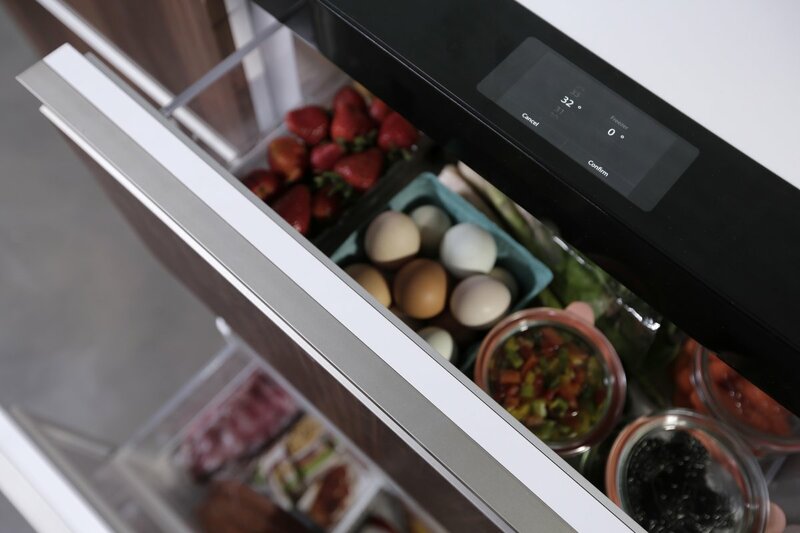 While the whole thing is about the size of a standard refrigerator, it includes a stovetop, oven, microwave, sink, dishwasher, fridge, and freezer. All in a six-foot-long table. 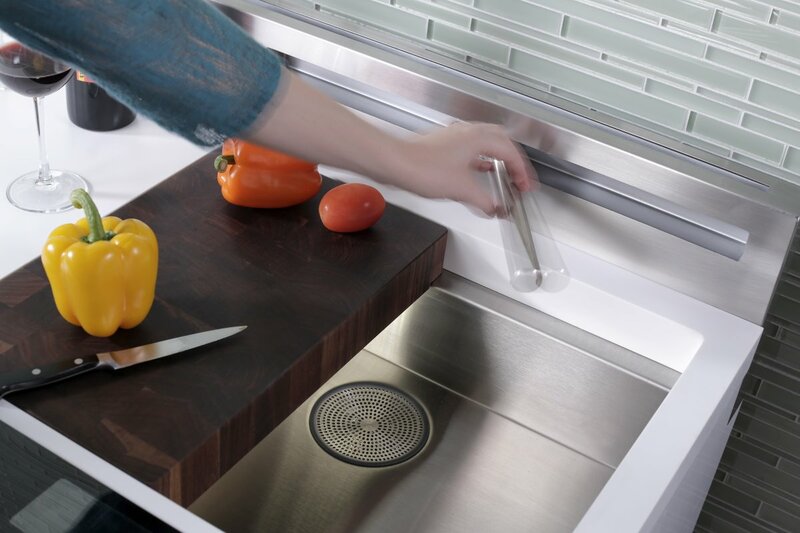 This includes a touch screen feature that allows you to set ideal temperature for your produce, multi-tiered drawers for useful space saving, conversion of fridge to freezer, touch controls for the stove, microwave and oven, set timers and pre-heat items with just a touch, perfect dishwasher size for 1 or 2 people, pretty deep 24″ drawers, removable walnut cutting board, with a touch sensor faucet and garbage disposal as well. 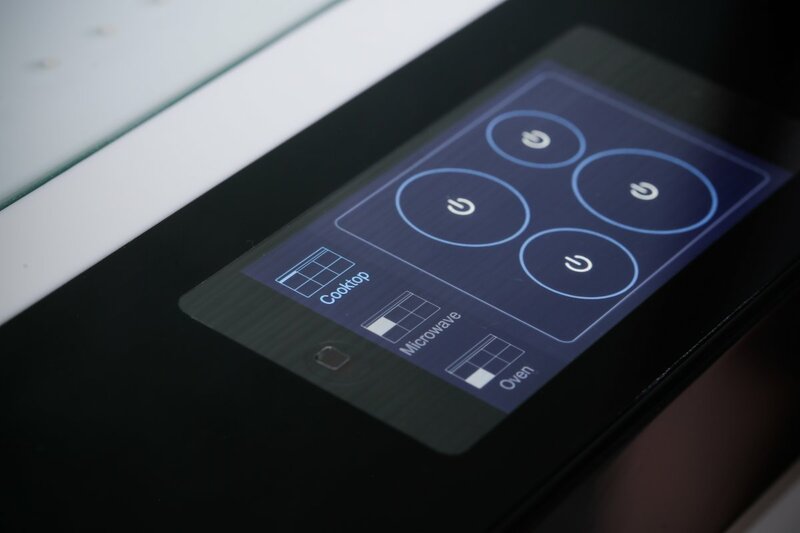 GE tells Tech Insider the units will range from $7,000 to $15,000 depending on the desired features. The company is still in the process of working out kinks (like conforming to building codes in different cities) as well as the final design. It’s customizable to the customers choice. 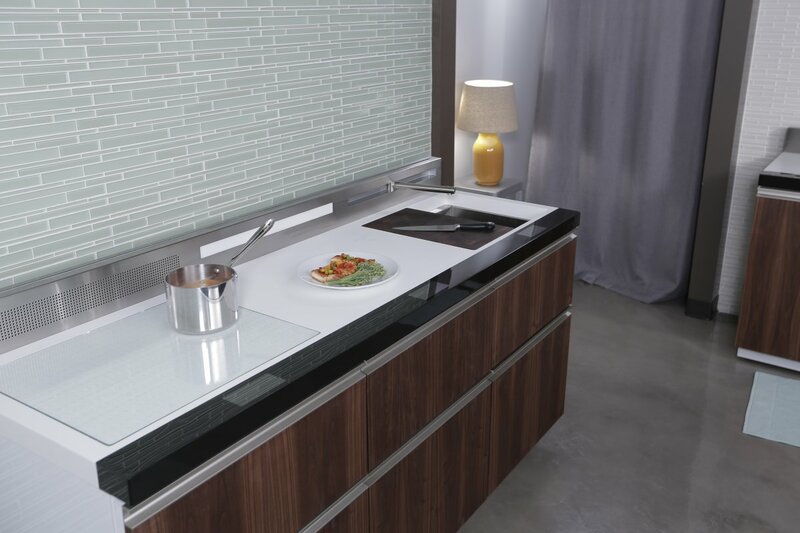 They can choose how high-end they’d like their appliances to be as well as the exterior cabinetry appearance. 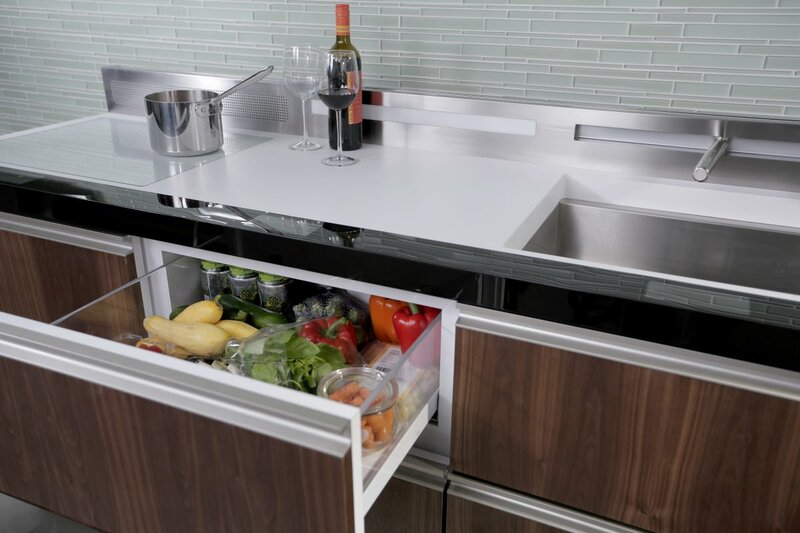 The whole micro-kitchen was designed to be able to fit into a New York Elevator. 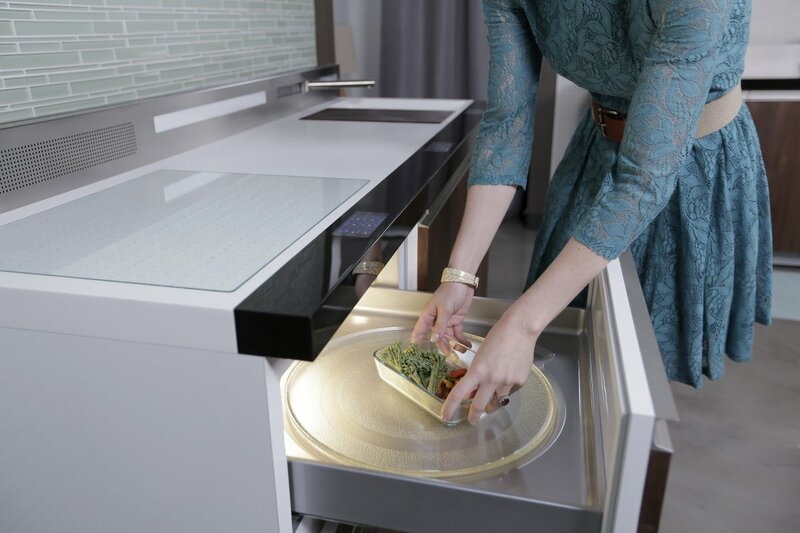 Still, the micro kitchen prototype is an exciting look at the future of micro living. We like the idea! 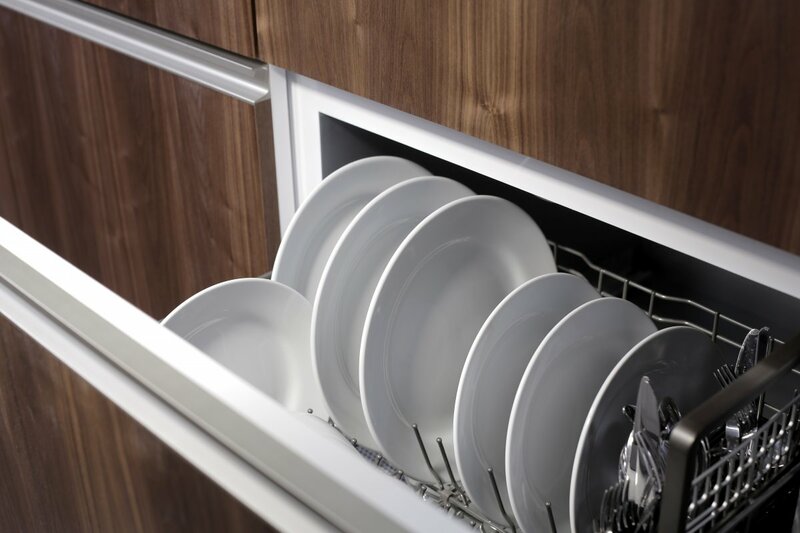 Implement this into small apartments, even luxury apartments/condos and small homes. Gives more space to the home owner, modern amenities, and a cool new look! The Micro-Kitchen is really geared towards two types of people: Millennials (coming fresh out of college/school, young professionals with new jobs, ) and Baby-Boomers (who are just retiring and changing their lifestyle). 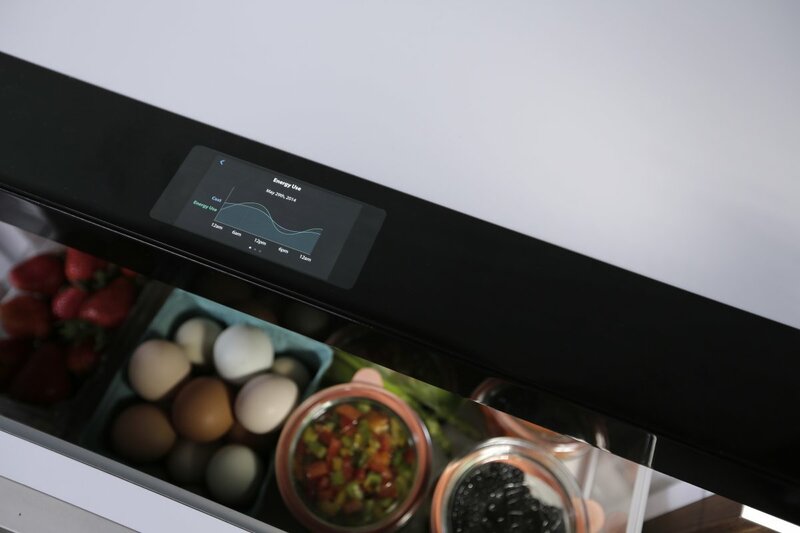 You can have something that is luxurious that doesn’t have all the buttons but has all the functionality and convenience of a complete kitchen in the range of your finger tips!